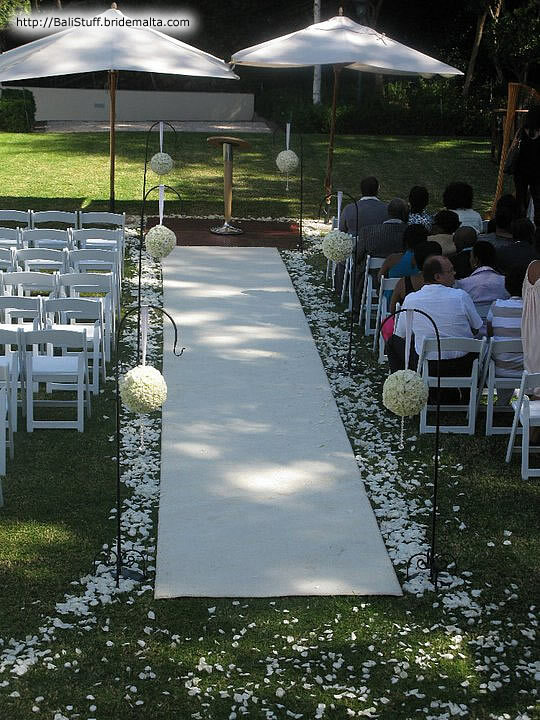 We offer personalized white Isle Runners and dance floors with monogrammed initials and borders to create a stunning entrance to your wedding venue. 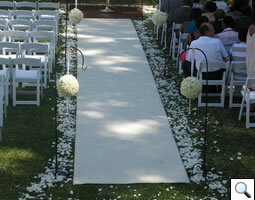 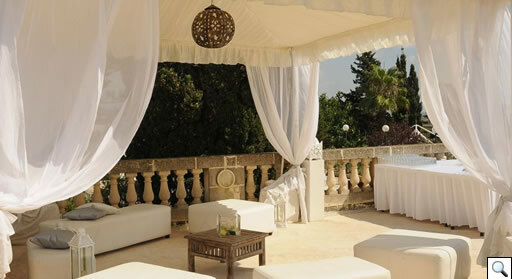 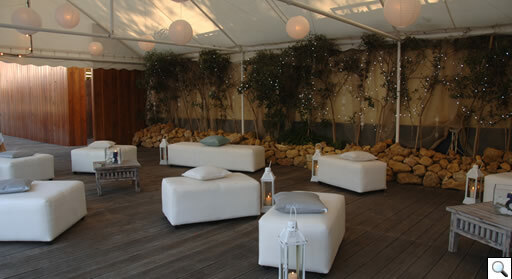 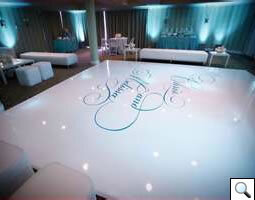 Or why not go for a white carpet, just stunning. 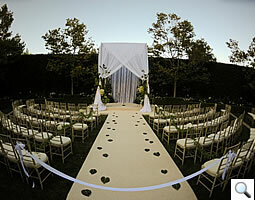 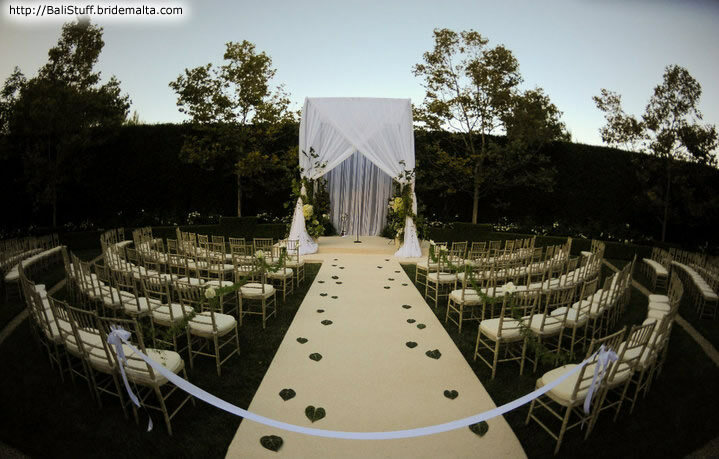 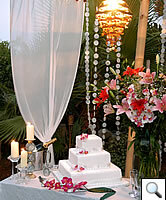 We have soo many ideas to share with our couples. 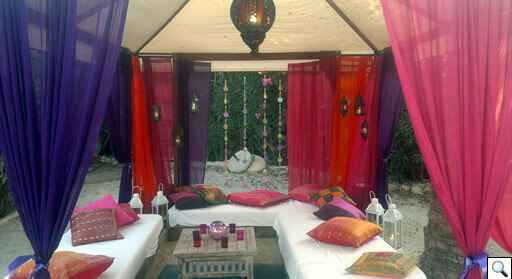 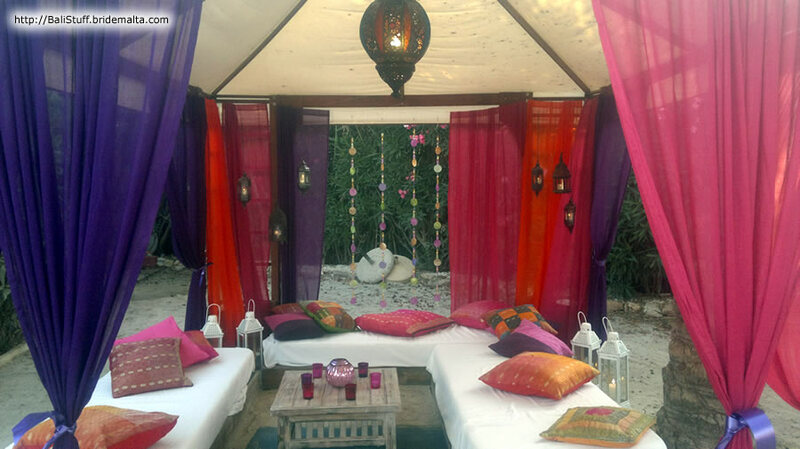 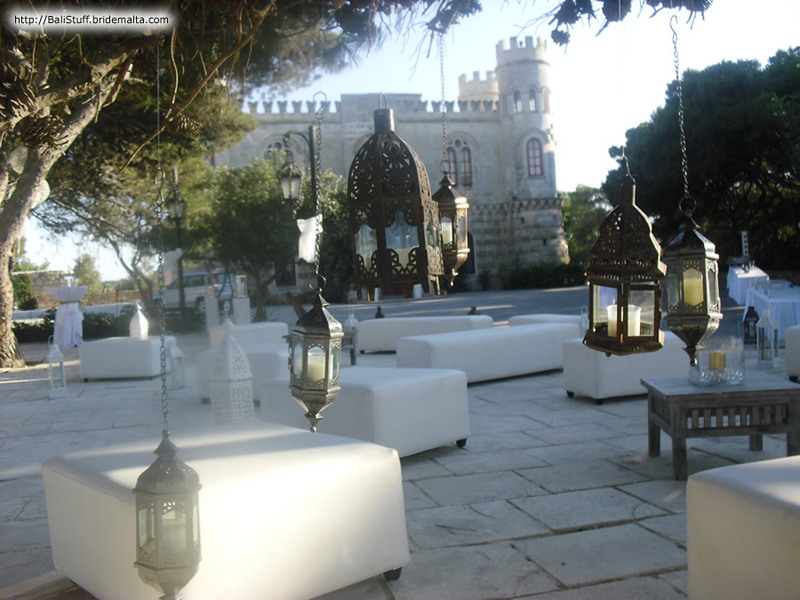 We can let our imagination run wild, Moroccan, the magical crystal white,beach theme or garden all tailor made to your wedding theme. 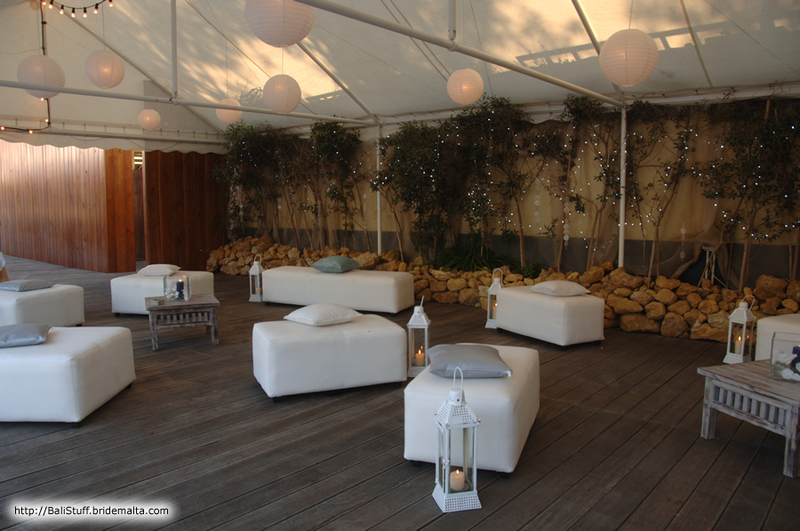 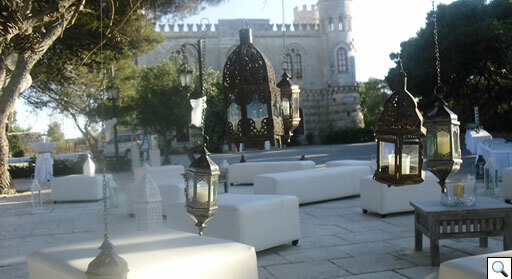 Crisp white leather seating sections and coffee tables, large lanterns, chandeliers, drapes and hanging crystals to create a chill out area for your guests to relax and enjoy the evening. 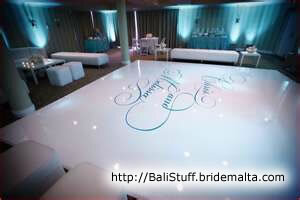 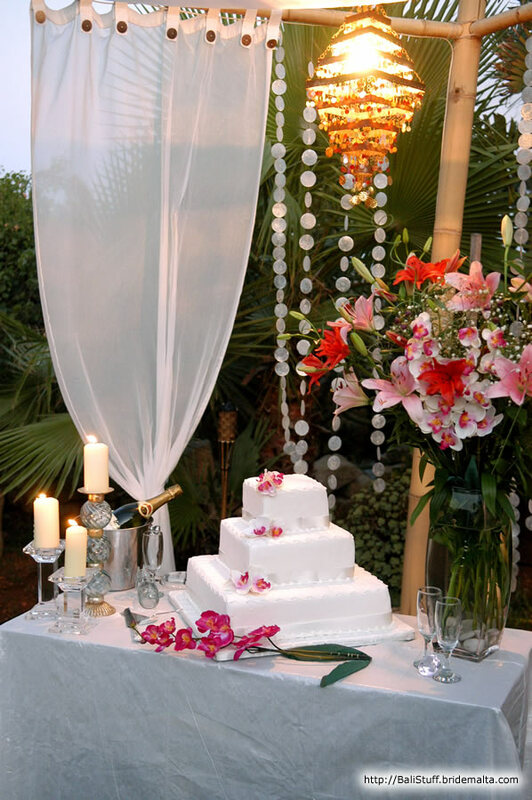 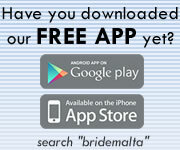 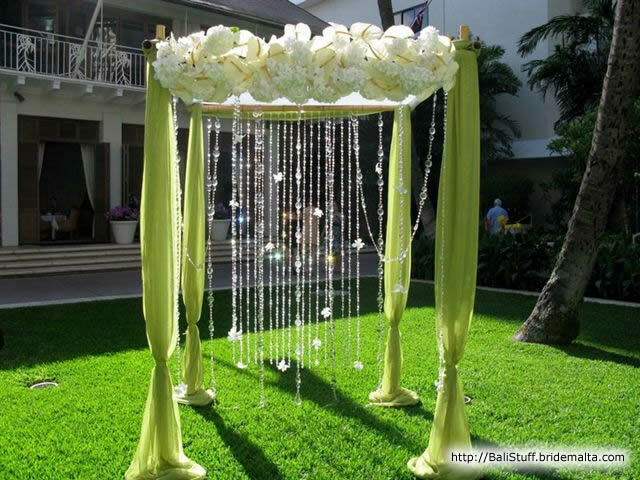 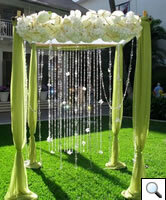 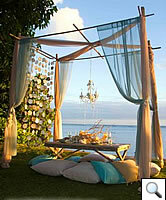 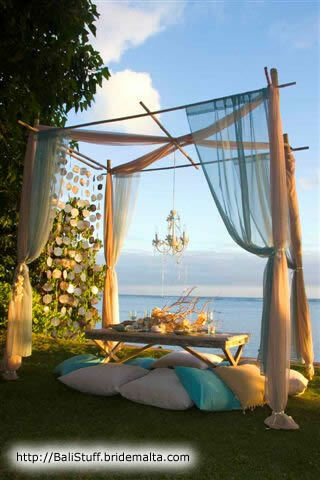 It’s all available from Balistuff Wedding Design and Decorations …..we have a wave of bridal ideas!